It is that time of the year when we start seeing information about expected CES launches. While most of the world is waiting to see what kind of smartphone tech will be unveiled or the trendiest new innovations, PC makers are also expected to make a big splash at the ‘Show’. Thanks to Ronald Quandt, a reliable tipster for upcoming devices, PC lovers have a lot to look forward to at Las Vegas. Quandt tweeted a long list of Dell and Lenovo ThinkPad laptops that are expected to make an appearance next month. 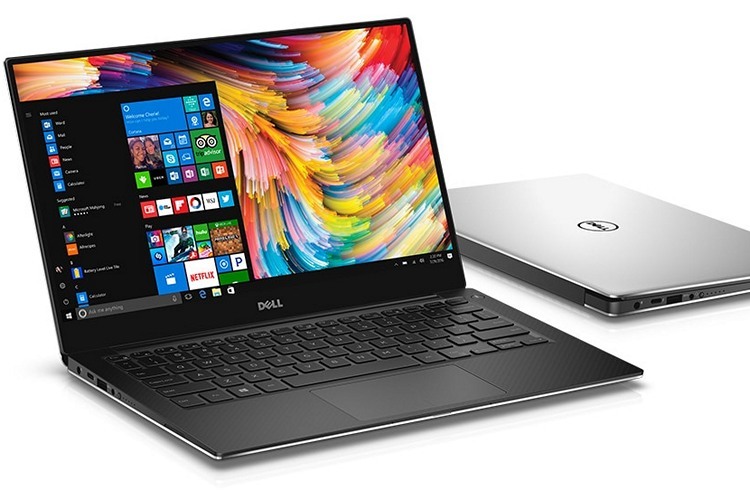 And interestingly, the list includes Dell XPS 15-inch 2-in-1 and other unexpected ThinkPad convertibles, as reported by NotebookCheck. Although Quandt is known to be quite reliable when it comes to leaks, it is suggested that you take this information with a grain of salt. All the laptops mentioned above are said to launch with 8th generation Intel Core i9 processors; however, it remains to be seen if they will belong to Kaby Lake-R architecture, Coffee Lake architecture, or both. The list above includes both new models (completely redesigned) and as well slightly updated models. In addition to that, the Chinese manufacturer is also said to be prepping an unnamed 11-inch Yoga with Intel Gemini Lake processor, but sadly there’s no reliable info to confirm its existence. Though none of the models in this list stick out as especially suspicious, there’s always room for errors when it comes to these rumours. So it is possible that these laptops might not make it to CES. We’ll find out in a couple of weeks.